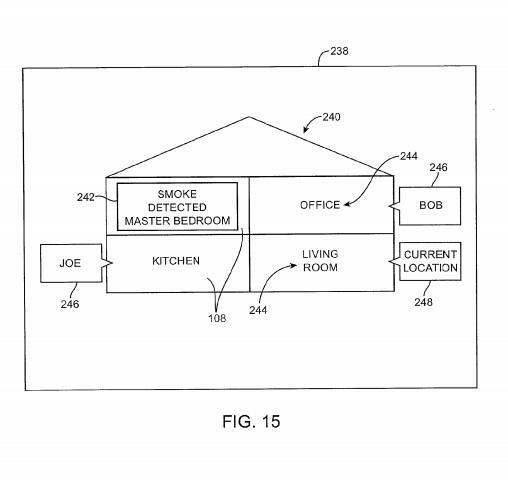 A newly-published Apple patent reveals potential plans to include built-in smoke detectors in future devices. 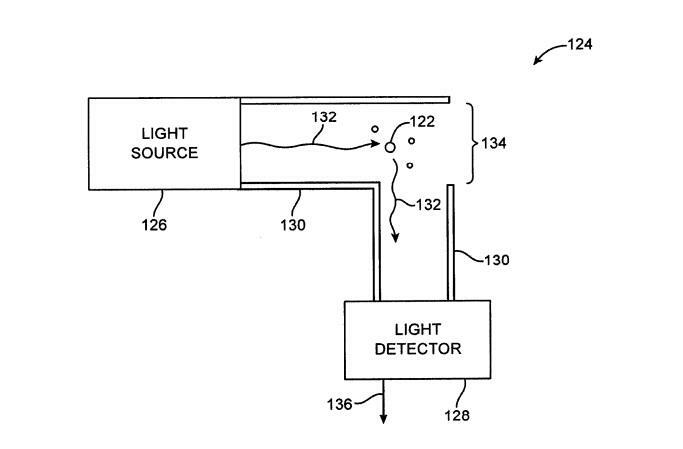 If the company goes through with its concept, your next iPhone theoretically could detect a fire, call 911 and turn on the sprinklers before you even notice there’s a problem. 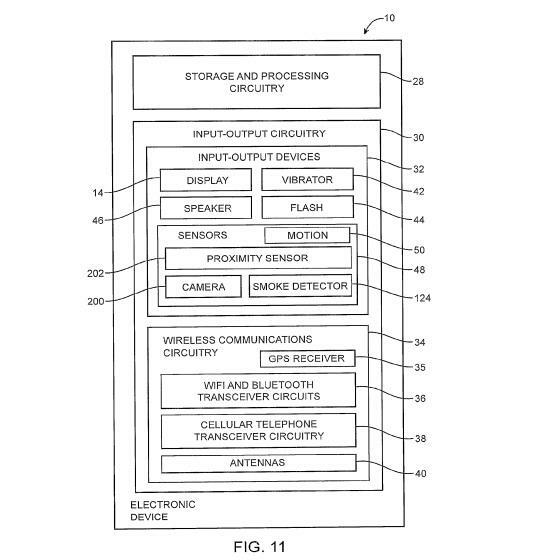 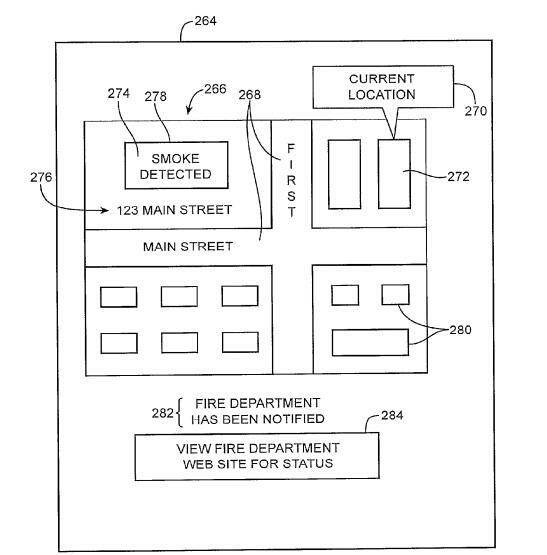 The patent, which was submitted back in May 2013 but published on Thursday, explains how Apple wants to help fight fires. 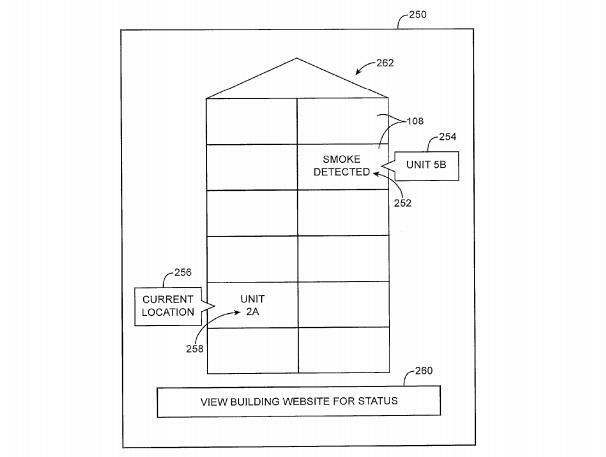 If your future iPhone, iPad or MacBook detects smoke it could send a message to other connected devices, including a map with specific details on where the fire is located and whether anyone is home. 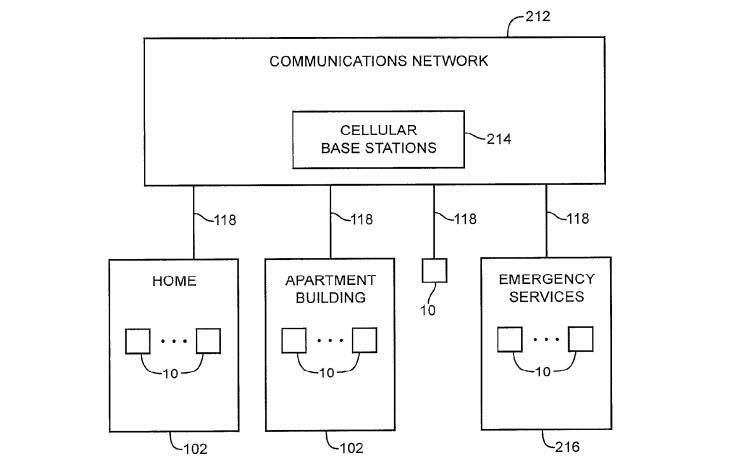 Apple notes that the system could notify first responders and neighbors as well. 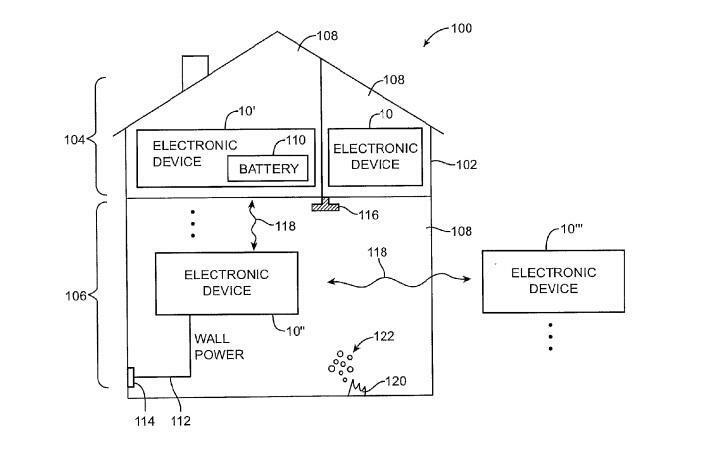 It’s actually a pretty smart plan. 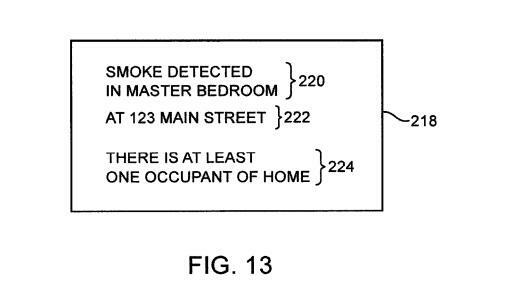 You might not have a smoke detector installed in every room of your home, but you probably have more than enough gadgets to go around. 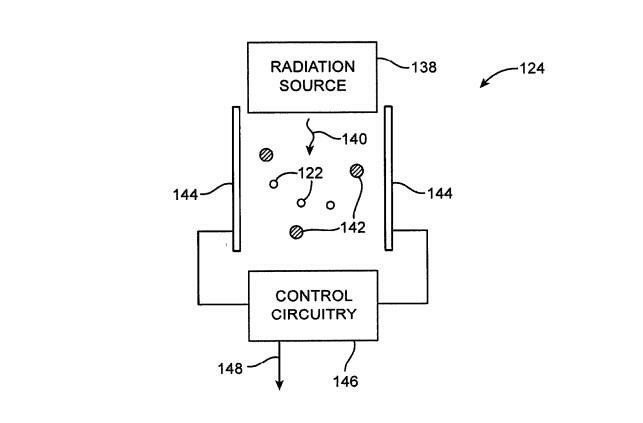 Then again, there’s no guarantee this idea will ever come to fruition. 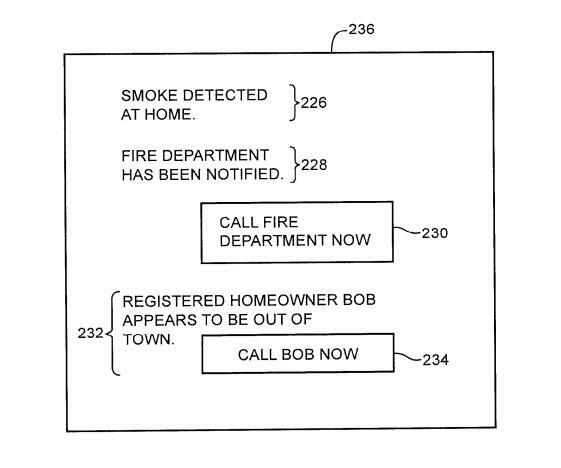 especially with HomeKit already paving the way for third-party companies to make their own smart smoke detectors on Apple’s platform.